Who did it appeal too? We were looking forward to a nice break over a Christmas but some very exciting projects have raised their head. The Netherlands Walking Football organisation have been in touch and they want to present Walking Hockey to the Dutch Hockey Body. We’ve provided them with lots of help. Really great to hear from them. Watch this space for some incredibly exciting news – but it’s very very secret at the moment………………. 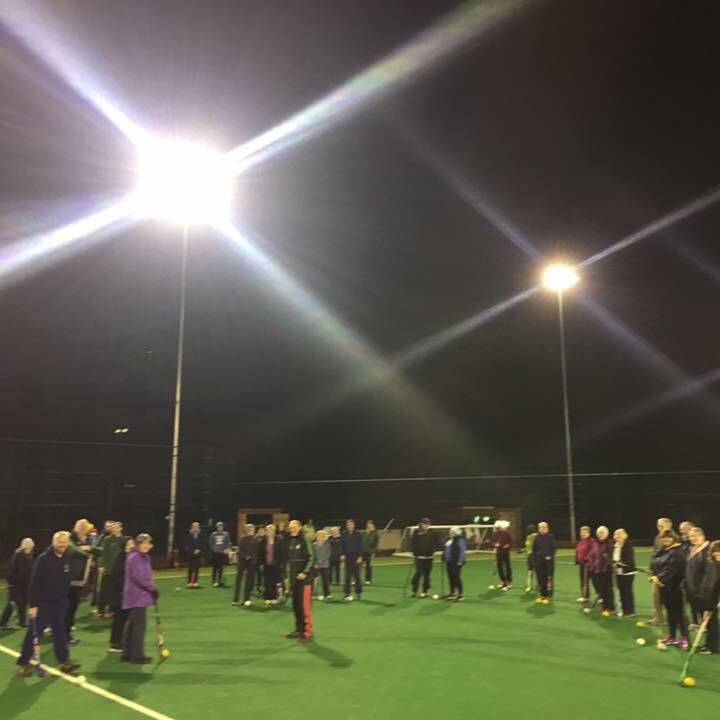 International News Update – including the U.K.
UK – Walking Hockey continues to flourish in England and Wales with more clubs and organisations joining regularly. And there’s more excitement coming your way in 2019 – but that’s a secret for now…. 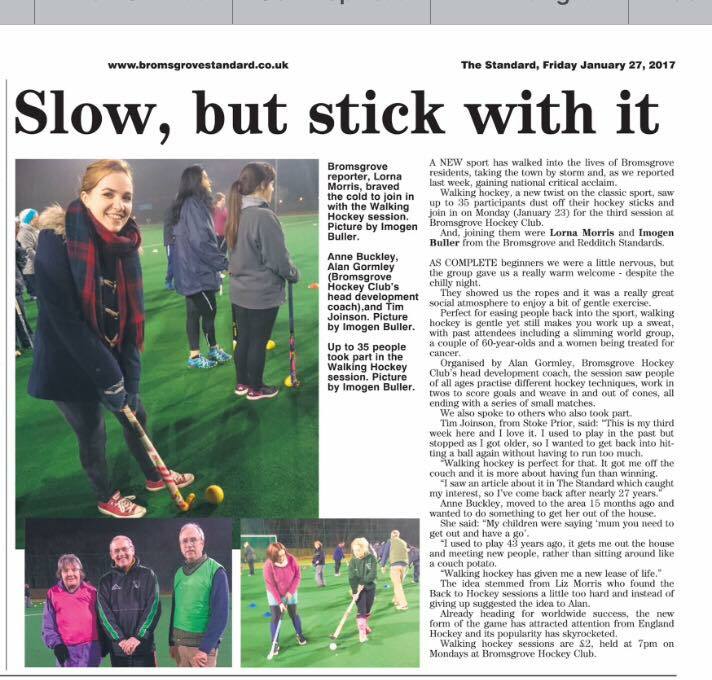 USA – our friends in USA Field Hockey held their first ever Walking Hockey event recently – lots more to come from over the Atlantic in 2019 ! 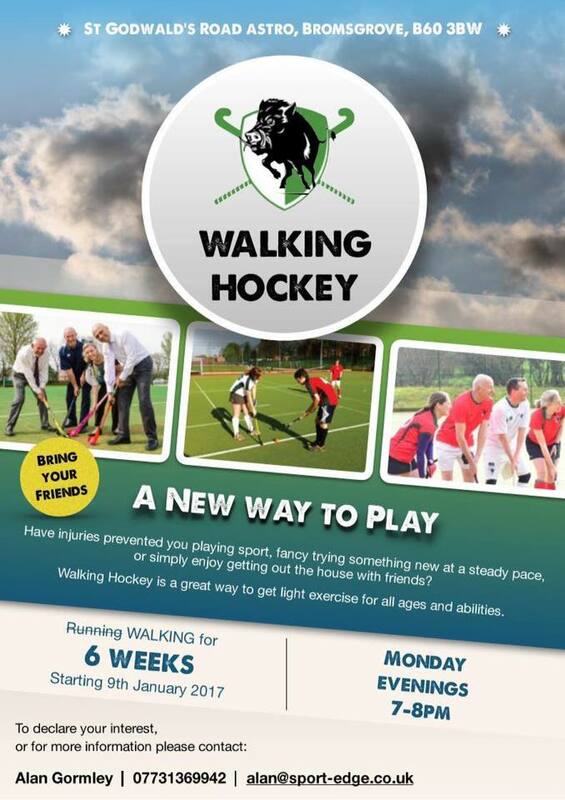 France – Lyon Hockey Club are trialing Walking Hockey, the first ever event in France, how exciting, just as the French National team are making such a positive impact at the World Cup in India. Malta – are setting up a trial too. And we are promised more from Australia and New Zealand too soon. Well that autumn season was soon over! Several new players joined us, attendance held up well and a lovely Christmas party too. Thanks for following is and have a great Christmas! 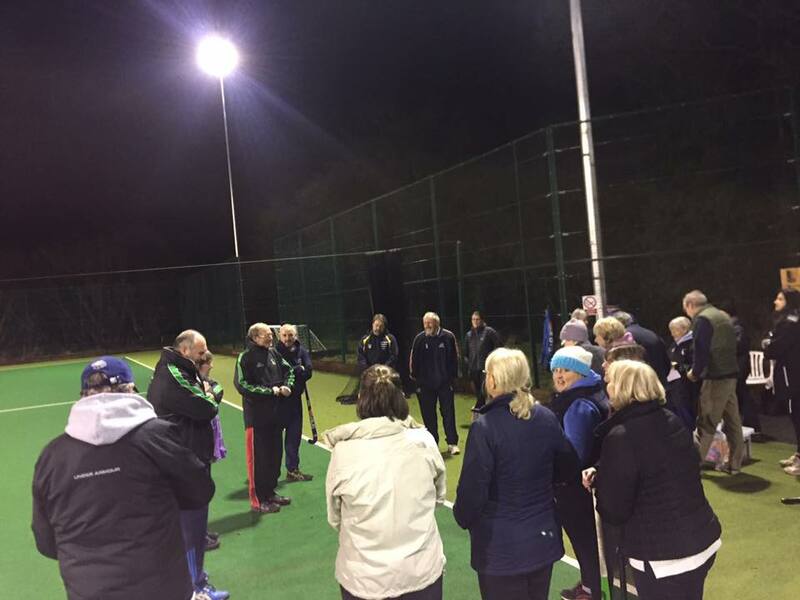 Our Walking Hockey family strolled back into action last night (10/09/18) with new faces too! 29 players having fun, getting fit and making friends. We return from our summer break on Monday 10 September at our new time of 7.30-8.30pm. We have new members coming and always have a welcome for more. We had an amazing day out the Vitality Hockey Women’s World Cup in July. 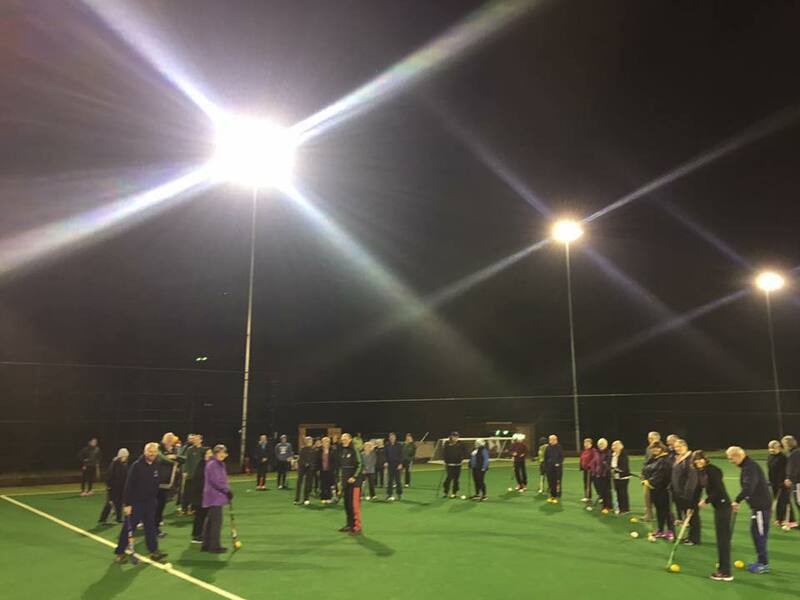 42 club members joined us for the coach journey to the National Hockey Stadium on the site of the 2012 Olympic Park in London where we put on an exhibition match. 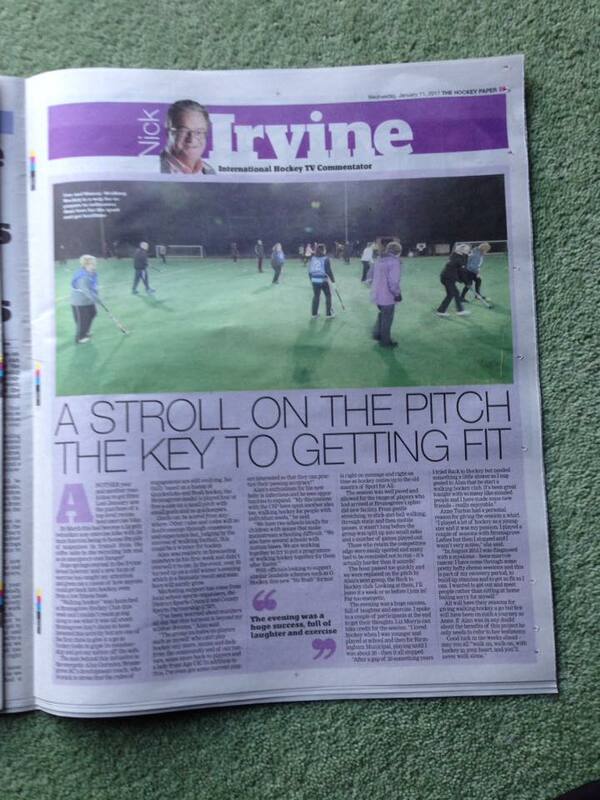 This was attended by the Development Director for hockey in the USA, the Chair of England Hockey amongst others. The video below gives a flavour of the day. We also watched two excellent matches – Belgium v Japan and New Zealand v Australia. Our trip and kit was part funded by Brewin Dolphin, One Sports Warehouse and Chris Bloore from Bromsgrove Council. Many thanks to you all. We are playing at the 2018 World Cup ! Amazing news: Bromsgrove’s Walking Hockey Family, woth kotvdonated by Adidas, are putting on an exhibition match at the Vitality Hockey Women’s World Cup!! We are playing on Saturday 28 July 2018, 2.30pm-3.00pm, in the Fan Central Arena. 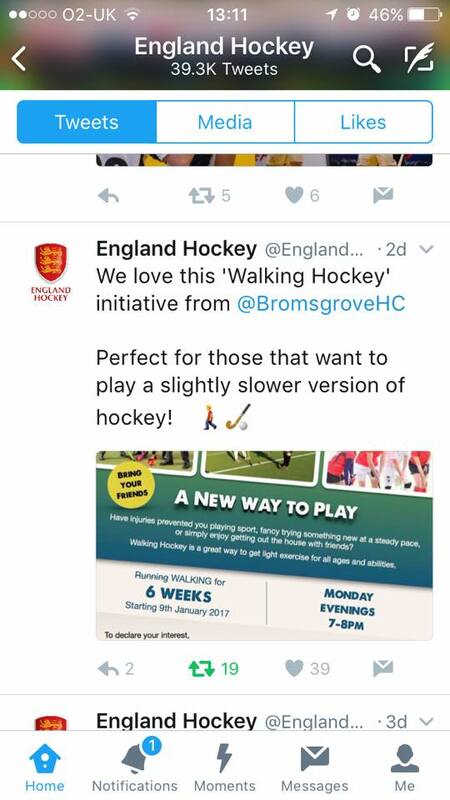 And just as amazingly, every spectator attending the World Cup will be given the opportunity to try Walking Hockey for themselves. The World Cup runs from 21 July to 5 August 2018.